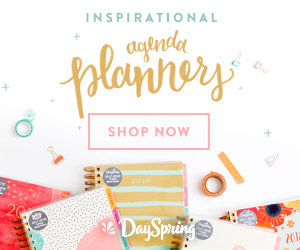 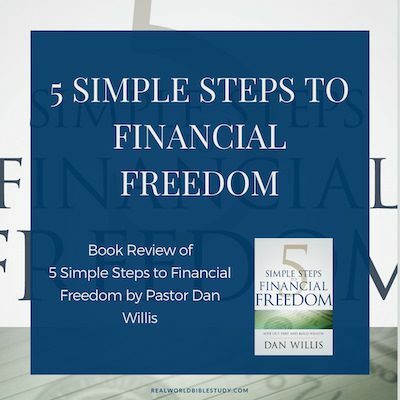 Have you tried these 5 Simple Steps to Financial Freedom? 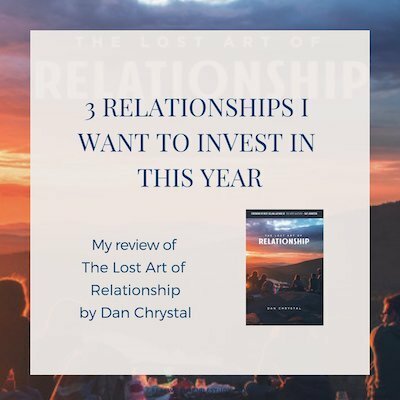 Some assume prophecies today are just fake, and others assume that a prophecy should always be trusted and followed, especially if spoken by someone they love and respect. 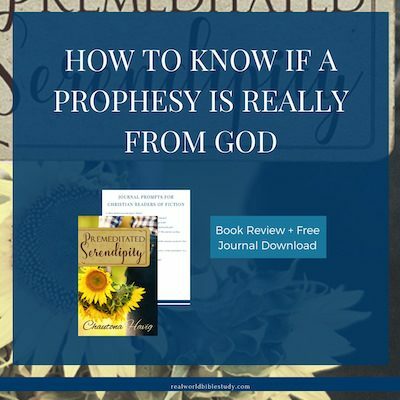 So how do you know if a prophecy is really from God? 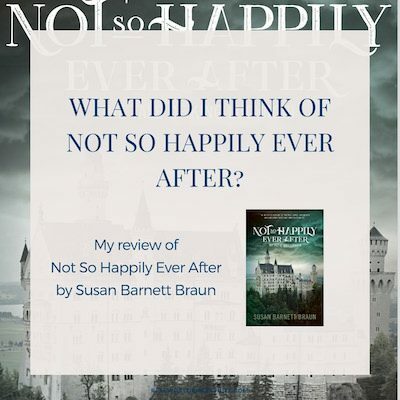 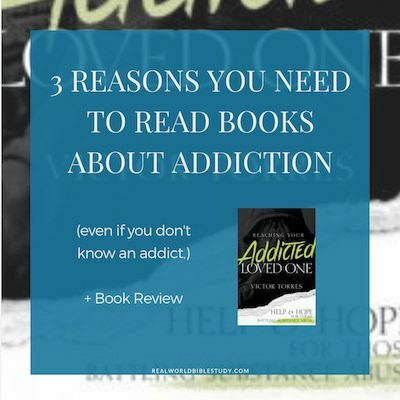 What did I think of Not So Happily Ever After?